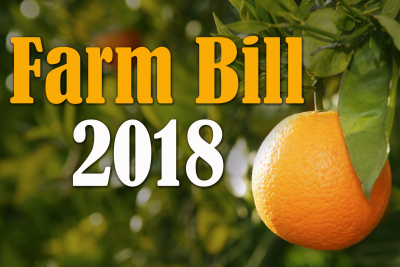 Getting a farm bill done before current law expires at the end of this month may not happen, as congressional leaders have not ruled out an extension. The 2014 farm bill expires on September 30th, and lawmakers have few days this week to iron out differences between the House and Senate versions of the new farm bill. Politico reports leaders haven’t ruled out extending the farm bill deadline to give themselves more negotiating time, though Republicans in both chambers say they hope they can avoid that. The House version of the bill includes work requirements as part of the Supplemental Nutrition Assistance Program, that are not in the Senate bill. Oklahoma Representative Frank Lucas, a former chairman of the House Agriculture Committee, says the Senate has taken “a very hard-core position,” adding that the House language on work requirements won’t be in the final bill, as passed by the House. However, Lucas says the Senate “is going to have to give,” adding “there is a compromise out there somewhere.” However, lawmakers must reach that compromise quickly to get an on-time farm bill.